Lori first mentioned the idea for 3 a.m. to Steven, in passing. Her first novel had recently been published and she was working on a second. She knew of other musicians who were writing fiction too. Steven loved the idea. He saw the potential for it immediately. It really seemed like the time was right. His enthusiasm was contagious and put a fire under everyone. Saporta reached out to his contacts at Amazon who loved the idea too. Steven was already involved in publishing. (He manages a writer whose books have been International best-sellers.) Also, his company United For Opportunity, started 10 years ago, was designed to give artists the ability to maintain control over their recordings, and provide digital marketing and distribution services to independent projects. U.F.O. will provide such support to 3 a.m.
Musician friends who were also writers and editors were enlisted to contribute their work and, slowly, the first issue came together. 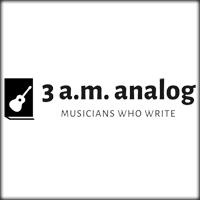 We are excited to announce the launch of 3 a.m. analog, Musicians Who Write. 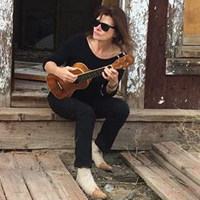 3 a.m. analog is the brain-child of writer and musician Lori Carson and Invasion artist manager Steven Saporta. 3 a.m. analog publishes short form fiction and creative non-fiction from the unique perspective of musicians directly on Amazon with marketing support from United For Opportunity. 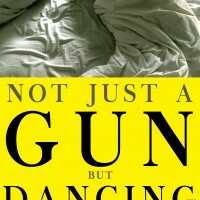 Its first release includes short stories from Lori Carson, Elizabeth (Boo) Trundle, Matt Keating, Gee Henry. 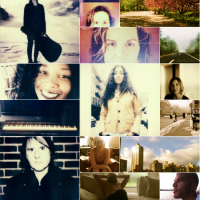 Read stories from these musician-writers here. 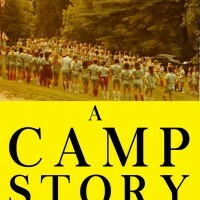 By recording artist, producer, and songwriter Jesse Harris, “A Camp Story” is about the confusing adolescent love lessons of some young campers. Harris is the real deal, not only an amazing songwriter (he won a Grammy for his song “Don’t Know Why,” recorded by Norah Jones) but an excellent writer of short fiction too. In the second installment of “Cold Weather” by former Golden Palomino and novelist Lori Carson, Owen Ash, musician turned marijuana dealer, gets out of the hospital and soon finds himself living with the enigmatic Dahlia — until she disappears. Part mystery and part dog-loving, musician’s rumination, in “Cold Weather, Part Two,” things get complicated.